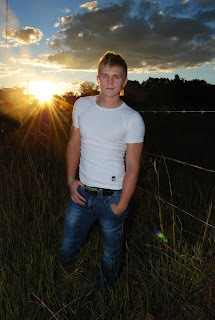 22 year old Jason currently lives in Centurion, SA. He works and studies in the medical and science field as an immunologist and is qualified in biomedical technology. Jason is hoping to start his masters next year....IMPRESSIVE! He just won the the GAY PAGES Cover Model Competition and he appears on the cover of the Spring issue. Also, check out the Gay Pages page on facebook! and you can follow Jason on twitter @jlr_sharkman or add him on facebook as Jason Rogers.